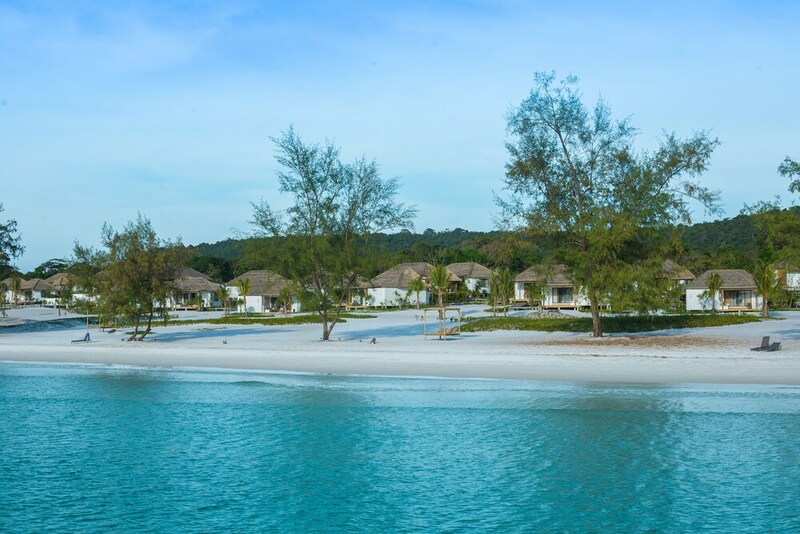 The best luxury hotels in Koh Rong are perhaps not on the same level as those of Cambodia’s big city destinations. 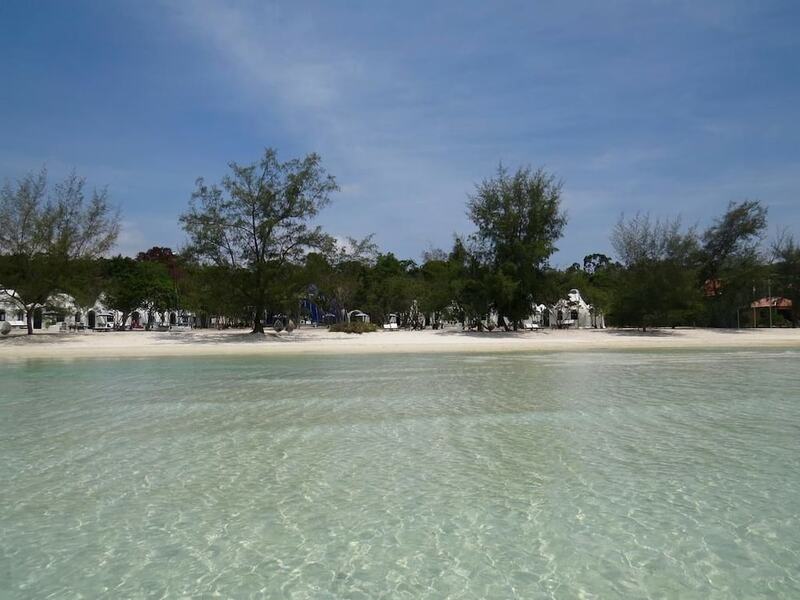 There are one or two resorts with five-star ratings, but the island destination near Sihanoukville is most famous for being mostly undeveloped and not overwhelmed by the mainstream tourism industry. As such, many of the classiest resorts available have only three stars to their name. 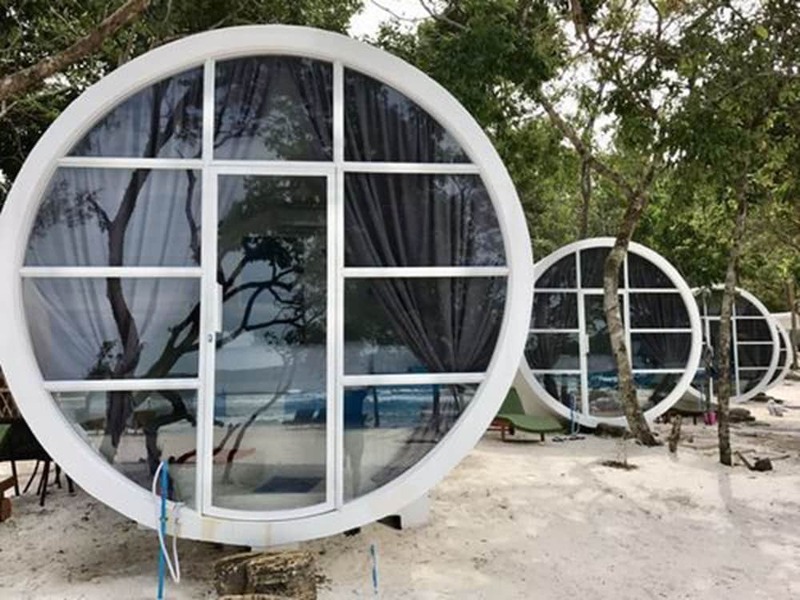 In spite of the shortage of five-star hotels in Koh Rong, there are some really outstanding luxury properties to choose from, as you will see below. These are the places which include their own swimming pool, air conditioning, private beaches, first-class restaurants and supremely comfortable bedrooms, among other facilities. 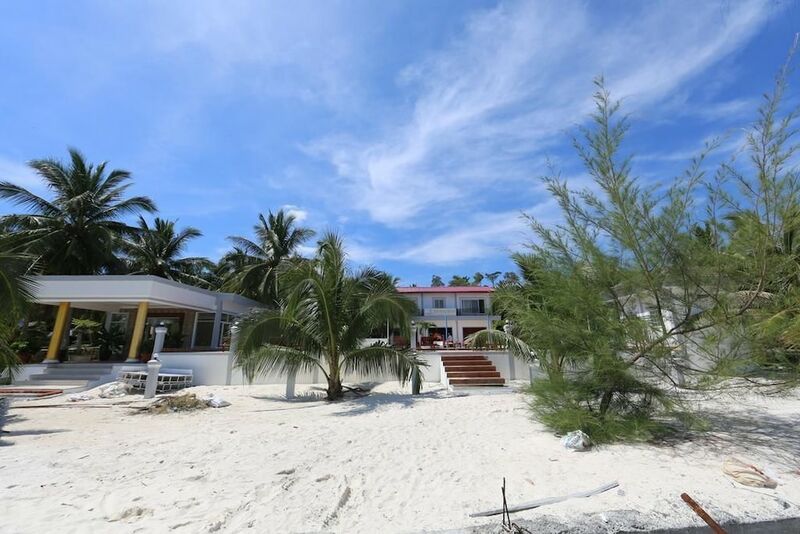 That may not sound like much but, compared to the rough-and-ready beach shacks which make up most of the available accommodation, it is the height of luxury!